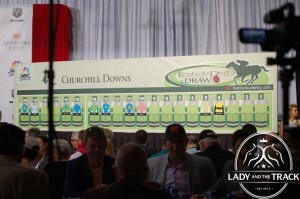 Kentucky Derby 2015 Odds and Contenders: The 141st running of the Kentucky Derby takes place on Saturday, May 2, 2014 at Churchill Downs in Louisville, Kentucky. The historical $2,000,000 race is run by three-year-old colts at 1 1/4 miles. 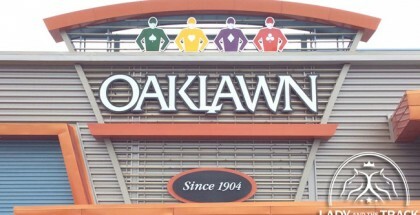 This year, twenty-two horses were entered into the 2015 Kentucky Derby to fill the twenty-horse starting gate. American Pharoah comes in as the 2015 morning line favorite with 5-2 odds. 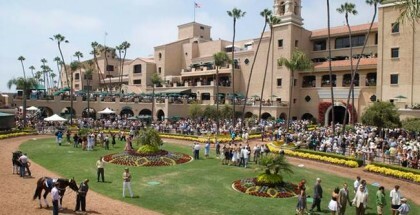 Trainer Bob Baffertt/Jockey Martin Garcia/Owner Kaleem Shah, Inc.
Trainer Tom Amoss/Jockey Joe Talamo/Owner Christopher T. Dunn and Loooch Racing Stable, Inc. 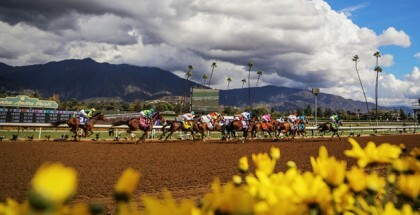 The Kentucky Derby will be aired on NBC on Saturday, May 2, 2015 from 4:00-7:00 pm ET. A Kentucky Derby post show will begin at 7:00 pm ET on NBCSN.